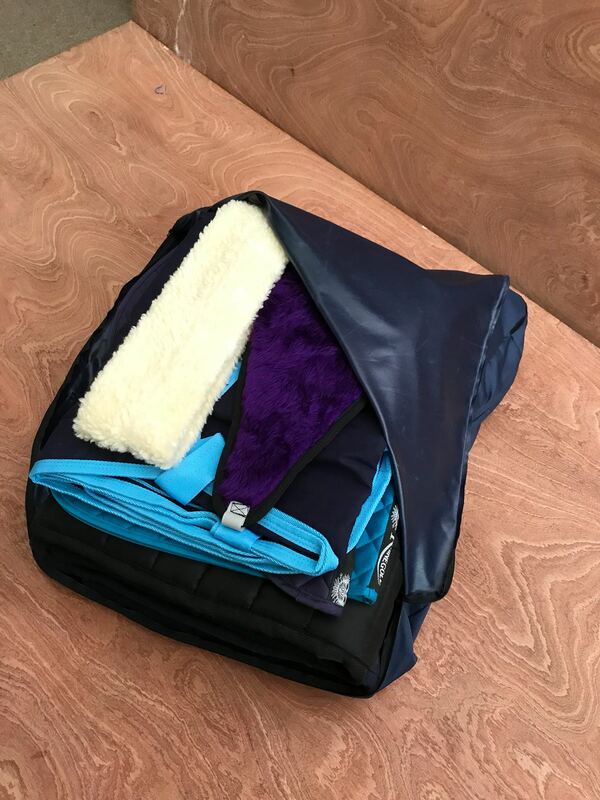 Rug storage bags, perfect for storing winter/ summer rugs. 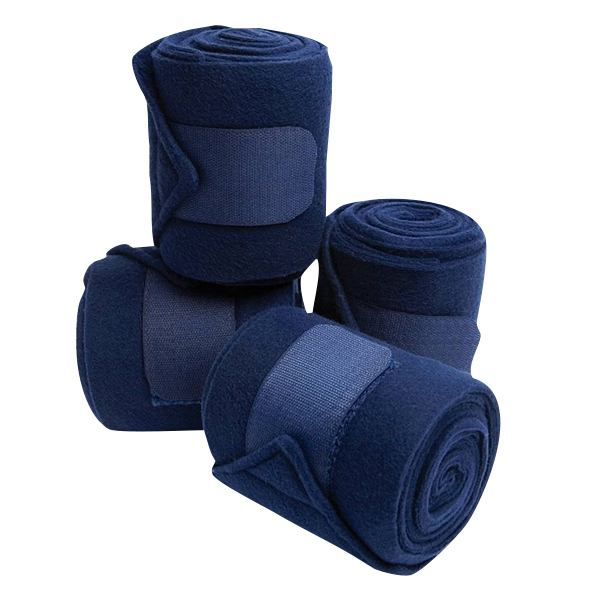 The rug storage bag is made from a tough 600 denier breathable material and handle for ease of transporting. 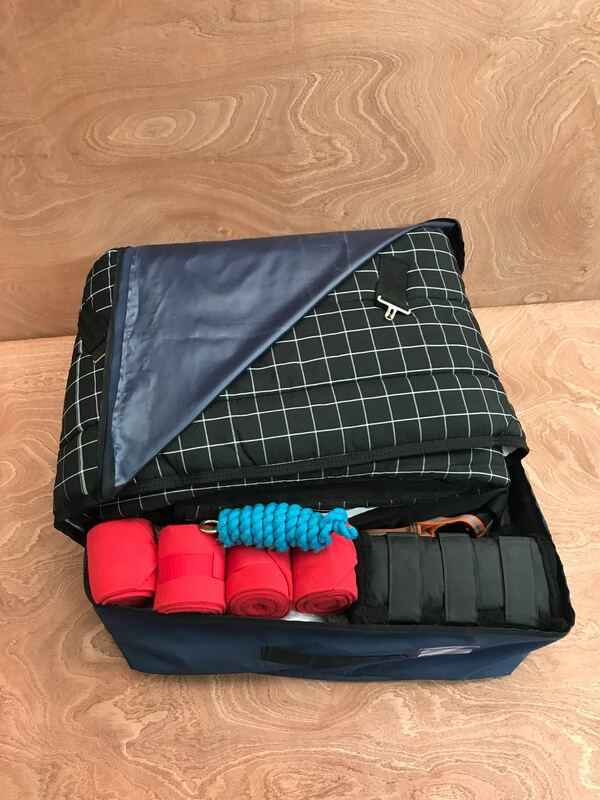 A clear pocket on the side for labelling, and secure zip fastening for when they are stored a shelf. 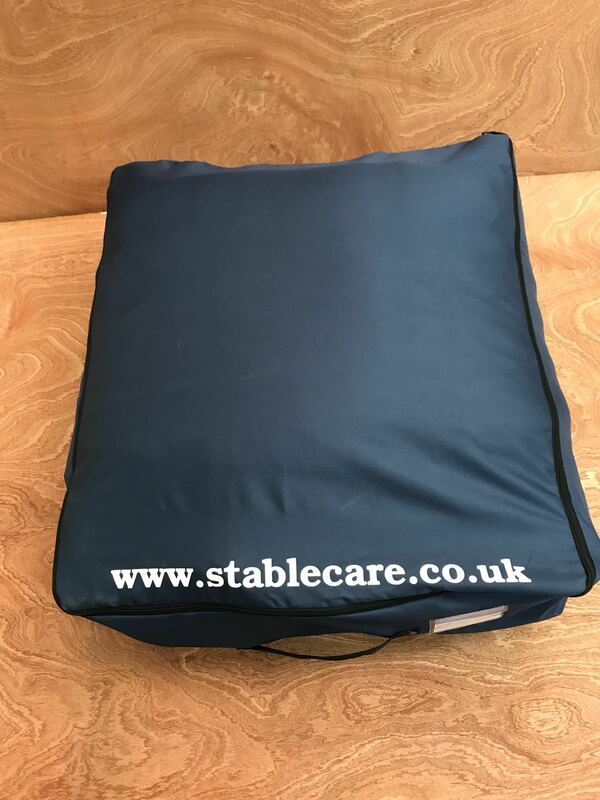 Making the rug storage bag the perfect accompaniment to any tack room. 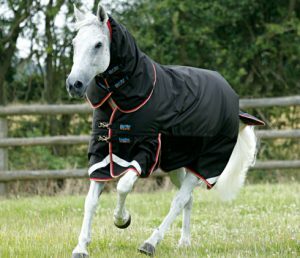 Never loose your rug again! 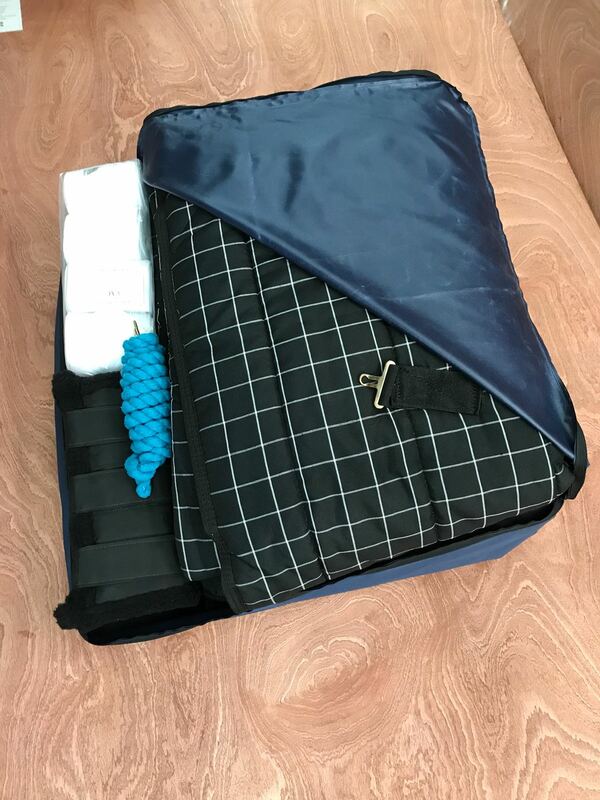 The rug storage bag will help save time finding the rug you need. 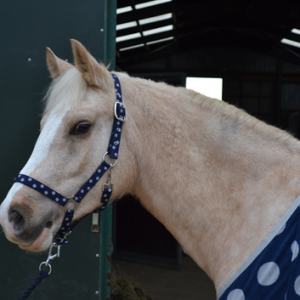 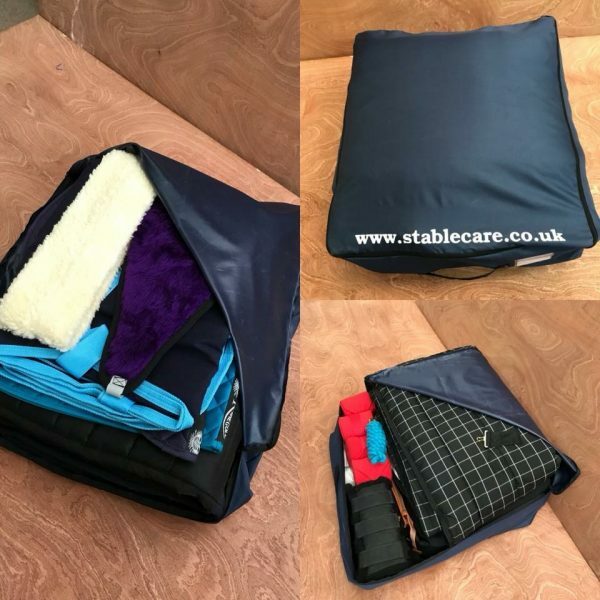 Stablecares re-useable storage rug bags, really are the ideal way to keep all your rugs and kit organised, wether at home or shows. 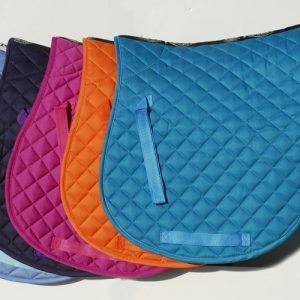 They are perfect after having your rugs cleaned, for storing your winter rugs through the summer or your fly rugs for winter. 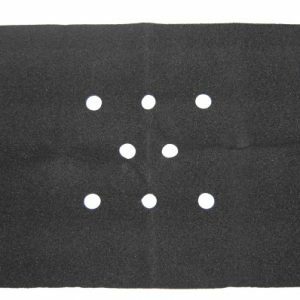 Never loose your rugs again!